Help to fund our bookshop! An early 20th century polymath, Rudolf Steiner laid down a solid philosophical foundation for rigourous non-dualistic knowledge, and through it made visionary contributions to a number of professional and practical fields. In world desperately in need of new perspectives, his ´anthroposophy´ is a continuing and penetrating challenge to the prevailing paradigm. 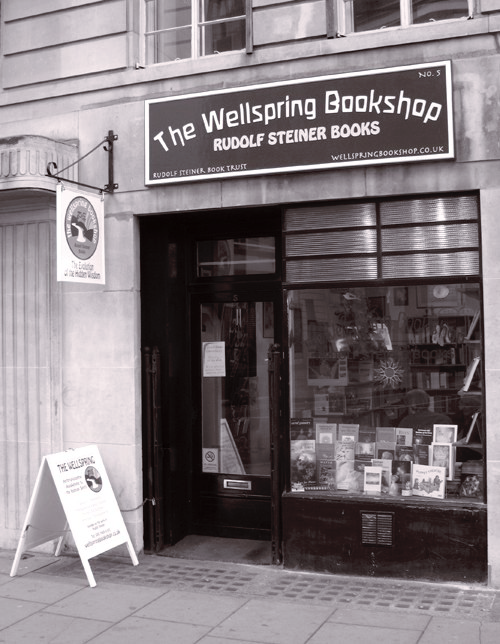 The Wellspring Bookshop is a registered charity (registered no: 1000638) founded by Nelson Willby in 1988, and had a continuous presence in London's Bloomsbury district for more than twenty five years thereafter. We are presently 'online only', at least for the time being. Today the Wellspring is run by a team of four trustees, all of us introduced to Steiner´s work by Nelson Willby during his quarter century at the establishment he founded. 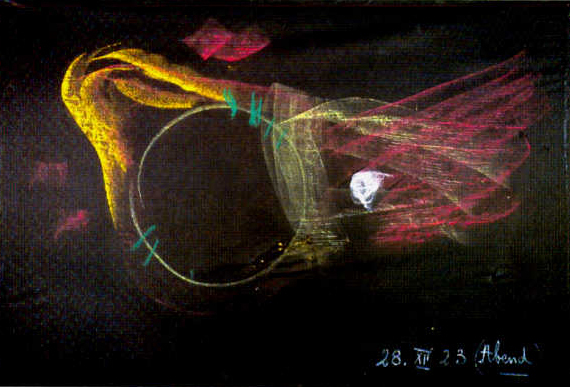 We exist to promote the work of Rudolf Steiner as well as related sources and authors – that is those who have continued to take forward his research directly, as well as others similarly aligned to a spiritually oriented renewal of science, society, and culture.